Please check www.utpt.blogspot.com for more details. The Symbiosis Law School Quiz Club with the support of its alumni will be organizing a set of 5 quizzes as part of its Cultural fest- Symbhav’12! Attractive prizes to be won. 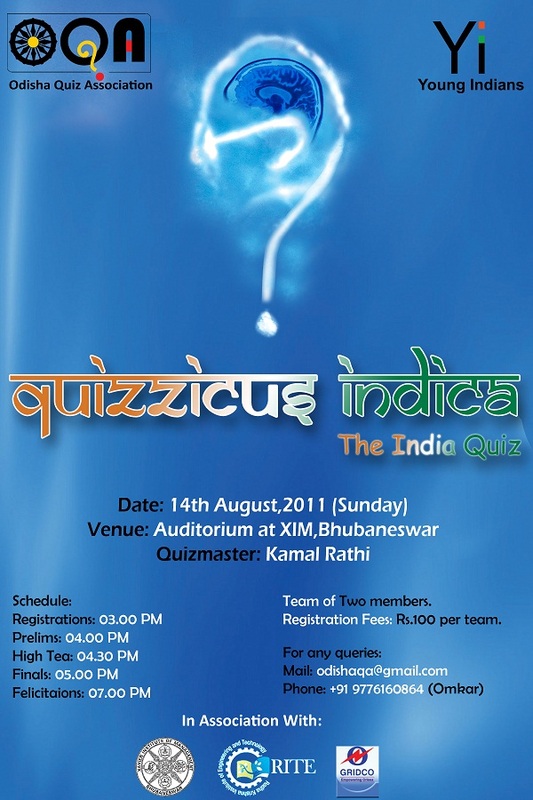 Be part of the Quizzing Extravaganza! 4th-6th – Vouchers and other attractive coupons. Visit www.symbhav.org for more details and also visit https://www.facebook.com/symbhav. Cheers! The NSIT Quiz Club brings to you the NSIT Quiz Fest 2012, the fourth edition of our annual quizzing extravaganza. Following the tremendous success of the event last year, we plan to make this year’s edition Bigger, Better and, well, Bulkier (on the pocket). 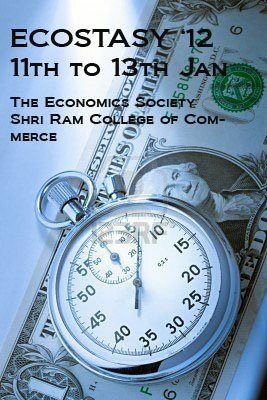 The three-day event will be conducted during 10-12th of February 2012 and will see the best of quizzers competing for prize and pride. And as every year, this year too, we promise you cash prizes in hand, on the spot. There will be a total of 11 quizzes spread over the three days – 5 Main quizzes (Prelims+Finals) and 6 Filler Quizzes (Written). The final day of the event i.e 12th February will be an Open Day. 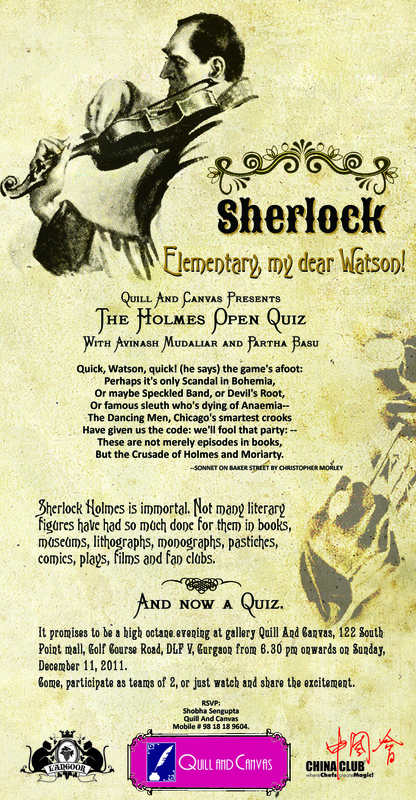 We invite teams of two for all quizzes on all days. 15:30 PM – The LSD Quiz – On everything bad, and worse. 15:30 PM – The Feminism Quiz – On one of God’s gifts to mankind. 1. Except for the Open Day i.e 12th February where anyone can join in, all other quizzes are only open to college (graduate and post-graduate) and school students. 2. TWO MEMBER TEAMS FOR ALL QUIZZES. 3. There are 5 Main Quizzes. They will be in the normal “Prelims+Finals” format. 4. There are 6 Filler Quizzes. 25-30 questions each. All written. 5. Cross-college/school teams are allowed. 6. Each participant should have his/her school/college ID card at the time of the quizzes. On the Open Day however, just showing your face would do. Also as a run-up to the event, we will conduct an Online Quiz series on the NSIT Quiz Club Blog – www.nsit-qc.blogspot.com starting from the 5th of February to the 9th of February. Details of the same will be posted soon. 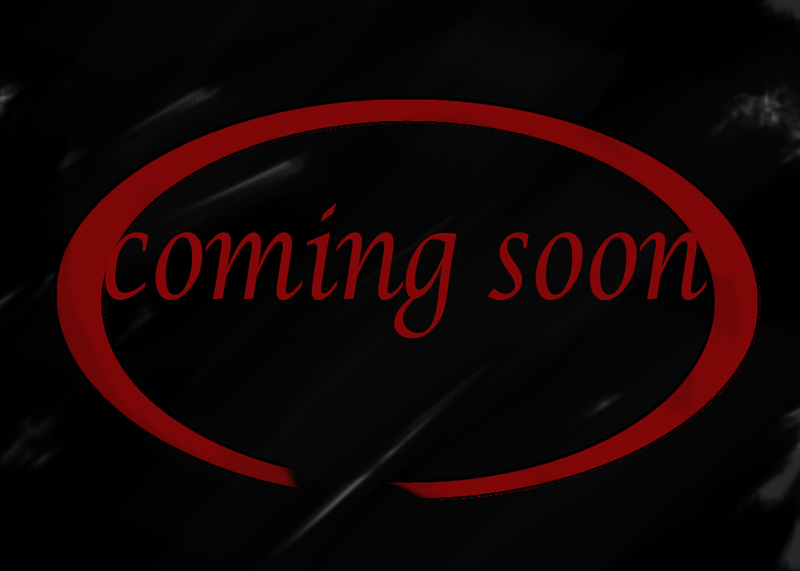 Other relevant details will be put soon on The NSIT Quiz Fest 2012 Facebook Event Page – https://www.facebook.com/events/343818605643221/. In case of any queries, you can either post on our Facebook page : https://www.facebook.com/the.NSIT.quiz.club , or contact 9910665954. 1. The event is open to all college students. 2. Maximum of 2 participants in a team. 3. A team can consist of participants from different colleges / institutions / nationalities. 4. Registrations will be conducted on-the-spot. 5. Quizmaster’s decisions will be final and binding on all teams. 6. Additional rules may be announced at the time of the event. 7. Details about the prizes will be announced soon. as part of the annual festival Ecostasy 2012 which will be held on the 11th – 13th of January at the Shri Ram College of Commerce (SRCC), Delhi University. In this event, participants will be tested on their knowledge in the business field through a quiz. You will be hit by a storm of questions from all possible avenues of business ranging from management to operations. 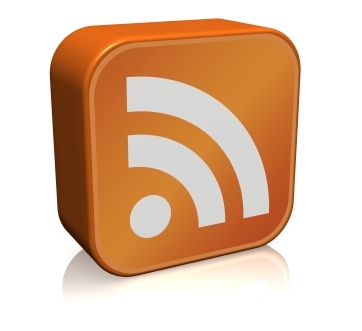 So, awareness in the business field will be of prime importance! • Preliminary round – Written round consisting of direct questions. • Final round – 5 rounds testing your quizzing skills. Each team must comprise of 2 members. The event is open to students from all streams of study. Multiple entries are allowed from each institute. All prelims will be written. Participants must carry valid ID Cards. Registration can be done through e-mail or by calling the event coordinator. Sri Guru Tegh Bahadur Marg, New Delhi, India 110007. J Ramanand, who hosted the quiz at Mood Indigo, has shared with us questions from his Quiz for those of you who haven’t seen it earlier, at the BC session, or at the BQC Ender Bender. The earth is no longer young, and Sachin no longer has the highest ODI score. The times are-a changing, but few things remain. Of them, none can be more exciting than the IIT Madras Open Quiz. 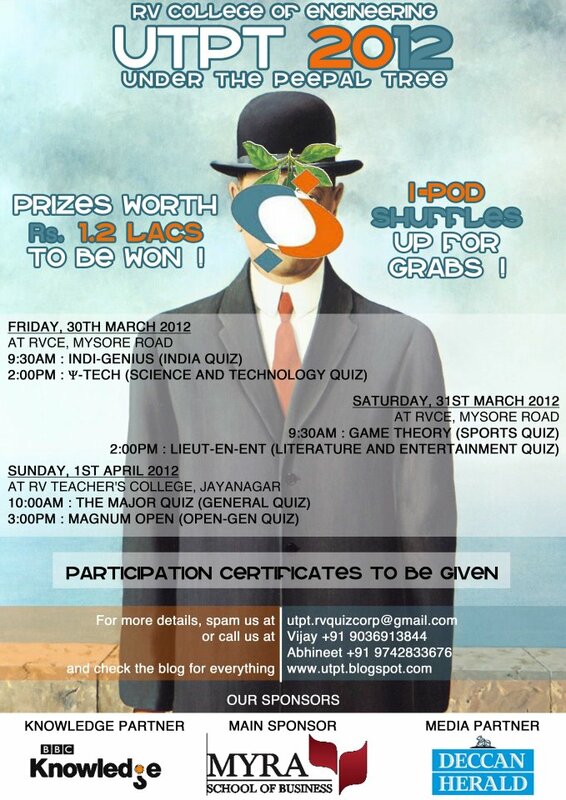 That’s right, the IIT Madras Open Quiz is back!!! The uncharted forests of Adyar once again await your arrival, eagerly anticipating some high voltage quizzing action. Having witnessed a footfall of over 1500 quizzers last year, the IIT Madras Open Quiz promises to be bigger, and better this year!! The IITM Open Quiz is renowned for witnessing participation from the best in the business, including representation from almost every major quizzing circle in South India. The quiz is known for its challenging questions and saw the inception of the Long Visual Connect (LVC), a staple component of any quiz today. The standard of the quiz is a testament to the long-standing quizzing culture on campus. For years, The Open Quiz, hosted in the pristine campus of IIT Madras, has enthralled school-goers, college students, professionals and families alike. So ladies and gentlemen, the stage is set. If you think you know a thing or two about quizzing, find your way to said forest on the 8th of January 2012. May the Force be with you. Mark your calendars, the kelvi-veri begins. . .
Venue : Students Activities’ Center, IIT-Madras. It is with pleasure that we announce the inaugural edition of KQA’s International Solo Championship, titled MindSweep. We have confirmations from the United Kingdom and the United States, and a few more countries will probably participate. Mindsweep will be held during the weekend comprising Saturday, 7 January and Sunday 8 January 2012. The quiz will require participants to answer 200 questions–in two sessions of 60 minutes each with a 30 minute break between sessions for corrections. Please register in advance using the form on this page. 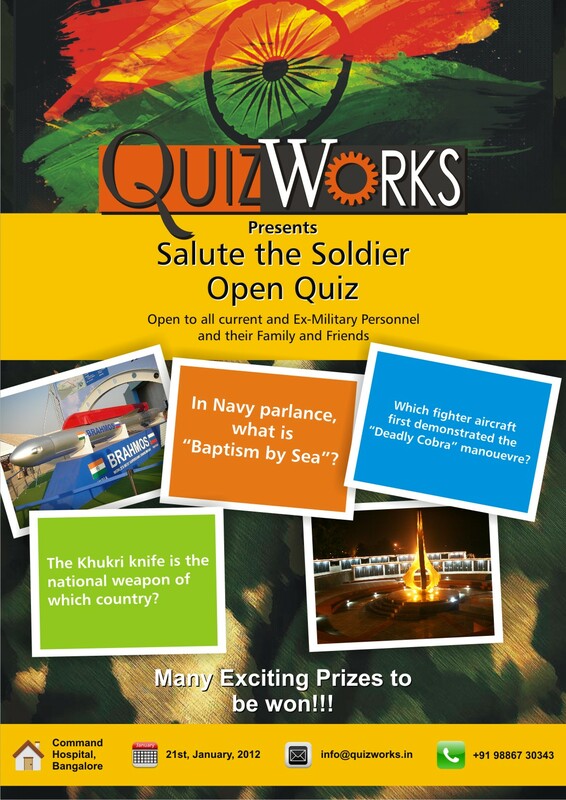 The quiz is split into 10 sections of 20 questions each and is set by Dibyendu Das, Kiran Vijayakumar and Arul Mani. Food & Drink: From all over the world. All assam basis open quiz competition with cash prize money at Sonari on 22nd December 2011 on the occasion of Asom Jatiatabadi Yuva Chatra Parishad 16th Biennial Central General Conference. 1. Two Members per Team. 4. DATE: 22ND DECEMBER 2011. 5. VENUE: Parbotiprasad Baruah Khetra, Sonari. 6. CONDUCTED BY: CLICK ON QUIZ, SONARI (QM: NABAJYOTI BHARALI & MONI GOGOI). 7. PRIZES: 7K, 5K & 3K. For Details: NABAJYOTI BHARALI (+91-9954286348). Cudgel your brains for the most grueling and challenging business quiz in India. The quiz master is renowned Giri ‘Pickbrain’ Balasubramanium. 24 teams ( campus + corporate ) will qualify for the semi final rounds, out of which the competition will be filtered down to the best 12 teams (campus + corporate ) battling it out in the final round. The final round will take place at the NIMHANS Convention Center in Bangalore. 1st Place : Rs. 50,000. 2nd Place : Rs. 25,000. The qualifying rounds for in station colleges will take place on 14th Jan 2012, where the top 7 colleges will then qualify for the semi-finals which will take place on 2nd Feb 2012. The qualifying rounds & semi finals will take place directly on 2nd Feb 2012. 1st Place : Rs. 75,000. 2nd Place : Rs. 35,000. The qualifying rounds for In – station corporate teams will take place on 14th Jan 2012, where the top 7 teams will then qualify for the semi-finals which will take place on 2nd Feb 2012. Registrations will happen at the venue. The amount for train tickets will be refunded for the teams that qualify for the final round in Bangalore*, subject to submission of the tickets. The decision of the quizmaster will be final and binding. Each contestant is expected to maintain discipline and decorum at the event. MindSpark is the annual Technical Festival of the College of Engineering, Pune. This year MindSpark will play host to 4 quizzes from27th- 29th December 2011. Specifics Below. For any additional clarifications. visit http://www.mind-spark.org/chaanaksha.php. Timing: 11:00 am to 4:30 pm. Chakravyuh has been one of Pune’s best known open quizzes for many years now. A general quiz that is literally based on anything and everything under the sun, the participants of this quiz can range from college students to software professionals. Chakravyuh has gone on to produce quizzers who would later perform exceptionally well at national level quizzes. Previous years have elicited fantastic participation and the prize money remains as sweet as ever. Registration fees: Rs. 30/- per team. Register on the Spot. We wouldn’t really be an institute of excellence in technical education unless our students were sound in their technical knowledge and fundas. Pit your love for technology against ours. Brush up your theory and find out how much you could actually apply it when you go out into the mad, mad world. Science and technology are inseparable, and this is a quiz where the passion for both would find a home. There’s not really much to introduce to this classic format. We’re looking for people who read a lot of classics, watch a lot of movies and critique works of art in your spare time, then you’re the kind of person who just might have a shot at winning this quiz. Prove yourself to be the ultimate savant in all things related to media and culture. From nanotubes to colloids to powder technology. You need to know it all to crack this one. Dodge a volley of questions and advance in your quest to conquer the material world for this is the Nanotechnology quiz. The winner takes it all. 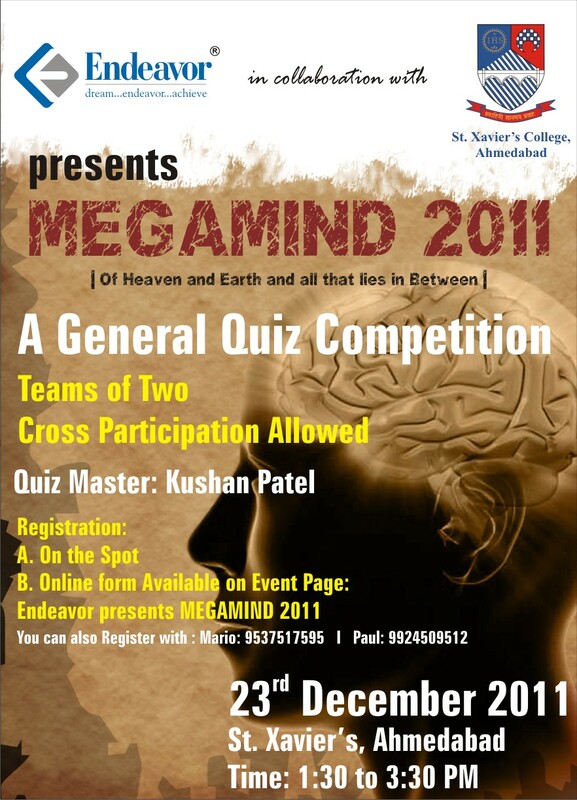 Endeavor Presents MEGAMIND ’11 – A General Quiz. remembered in Indian politics. Who & Why? The third edition of Mega-Whats, KQA’s National Open Quizzing Championship will be held on December 11, 2011. The quiz will be held across thirteen cities simultaneously. Apart from Bangalore, we have confirmations from Chennai, Guwahati, Goa, Hyderabad, Kolkata, Coimbatore, Mumbai, Mysore, New Delhi, Pune, Thrissur, and Thiruvananthapuram. UPDATE: Online registrations are now closed. You can register on-the-spot at the venue. View the list of registered teams. General quiz, open to all. Teams of FOUR members (or less). To register, please use the form on this page. Registrations will close on Tuesday 6th December 2011. City co-ordinators will allow entries after the cut-off date at their discretion. Please note that the quizzing community in your city may charge an entry fee to meet venue and equipment hire expenses. School teams ( Std. VIII-X) are allowed free entry. A school may field ONE team. Please report by 1430hrs at the venue in your city. Since we need to ensure a coordinated start nationwide, the quiz will start at 1500hrs sharp. The doors will be closed five minutes before we begin. Contesting teams will answer in writing a quiz of six sections and about sixty questions, inclusive of audios, videos and visuals. Answers and scores will be announced immediately after the event–prizes will be given out for Best School Team, Best College Team, and Best Open Team. The prizes aren’t small–they are insignificant. We will rank the top 100 teams across the country–this list will go up by the 25th of December. The rankings will be announced after adjudication. The decision of the quiz-masters will be final and binding on all participants. The city-winners will face off in June 2012 as part of the KQA 29th Anniversary. For more details, please call Arul Mani at 097312-14519. 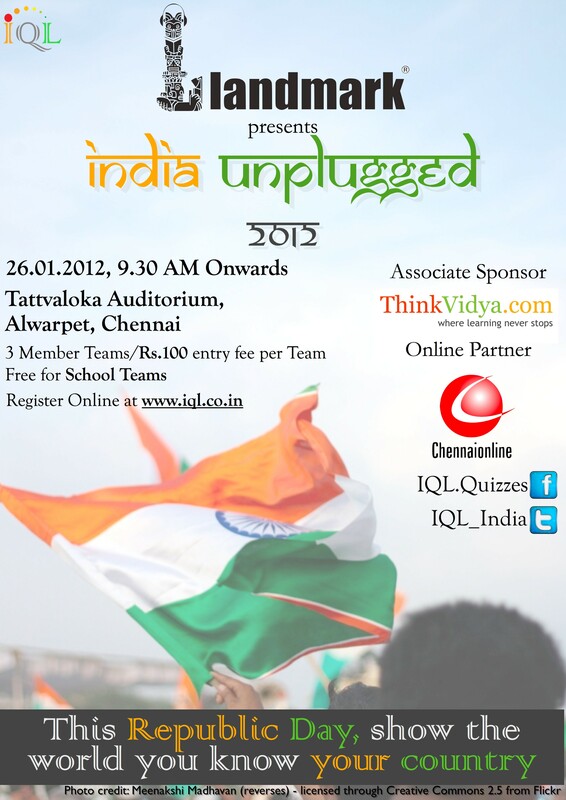 Come, participate as teams of 2, or just watch and share the excitement! *For more details, please see the attached poster. Law School shall feature 4 quizzes on 25th, 26th and 27th November. All quizzes shall be held at National Law School, Nagarbhavi, Bangalore. Prizes worth Rs. 50,000 on offer. Cash in hand promised for this year’s winners. Thousands of people from all around the world travel to foreign countries whether it is for leisure or business travel. India is one of the largest populated countries in the world with over 1 billion residents. India accounts for more than 20% of the world’s overall population. India has 3 companies listed on the NASDAQ. Checkers was invented in India. The value of “pi” used in mathematics was first calculated by the Indian mathematician Budhayana in 6th century. In 1600AD, Muhammad Ghori defeated Prithiviraj. The official Sanskrit name for India is Bharat. The Watson hotel is the oldest standing cast iron building / hotels in India. The University of Nalanda built in the 2nd century. It wasn’t until 1947 that India received its freedom. Nehru is India’s FIRST Prime Minister. India has only invaded 1 country within the last 10k years of history. False. India accounts for 19.23%, not quite 20% as of 2011. False. Chess was invented in India. False. University of Nalanda was built in the 4th century. False. India has never invaded another country. This quiz was provided by Erica Gustafson who is a freelance writer and consultant for Expedia. Gustafson has traveled to India many times which is where this quiz derived from. 1. It is alternatively called ‘Patience’. There is an old tradition in the German or Scandinavian countries to use “patience” as a guide to what the near future has to offer, a kind of “luck” meter. This belief assumes that a person’s “luck” will vary from time to time and important matters should not be initiated or conducted when the cards are not favourable. If there are no winnings in the game for a number of tries it spells caution in what you do. If a win at the first try times are good and “luck” smiles at you, thus the immediate future can be used for important decisions. Timing the game is a further indicator of the strength of the outcome. What am I talking about? 2. It has been the most decorated molecule in modern science. Atleast 13 people have received Nobel Prizes for their research on this molecule. Which one? 3. In India, Where would you be posting a letter if the PIN Code started with a 9? 4. Who holds the world record for the longest serving Defence Minister of a Country. Ans. : Raul Castro, Fidel Castro’s brother. 5. The Kármán line, named after Theodore von Kármán, is the internationally designated boundary of what? Ans. : The Kármán line lies at an altitude of 100 km (just over 60 miles) above the Earth’s sea level, and is commonly used to define the boundary between the Earth’s atmosphere and outer space. This definition is accepted by the Fédération Aéronautique Internationale (FAI), which is an international standard setting and record-keeping body for aeronautics and astronautics. 6. Ram Gopal Varma made Company. Who made Company Limited? 7. In 1988, to commemorate the 100th year of the birth Jawaharlal Nehru, what was introduced with the name being a hindi translation of “100th year”? 8.Who was the first Indian to receive royalty from the sale of records? 9. Pre independence, which brand used to run ads with the following lines: “Makes white clothes stay white. Pure swadeshi and free from animal fat”? 10. Which Nobel Prize winner spent all his prize money to buy diamonds and study Spectroscopy? Download a beautiful casino software game from 888.com casino website. Enjoy online casino offering roulette, video slots, and five different kinds of poker games. v .k.badal on Kolaveri Meaning – Why this Kolaveri Di?